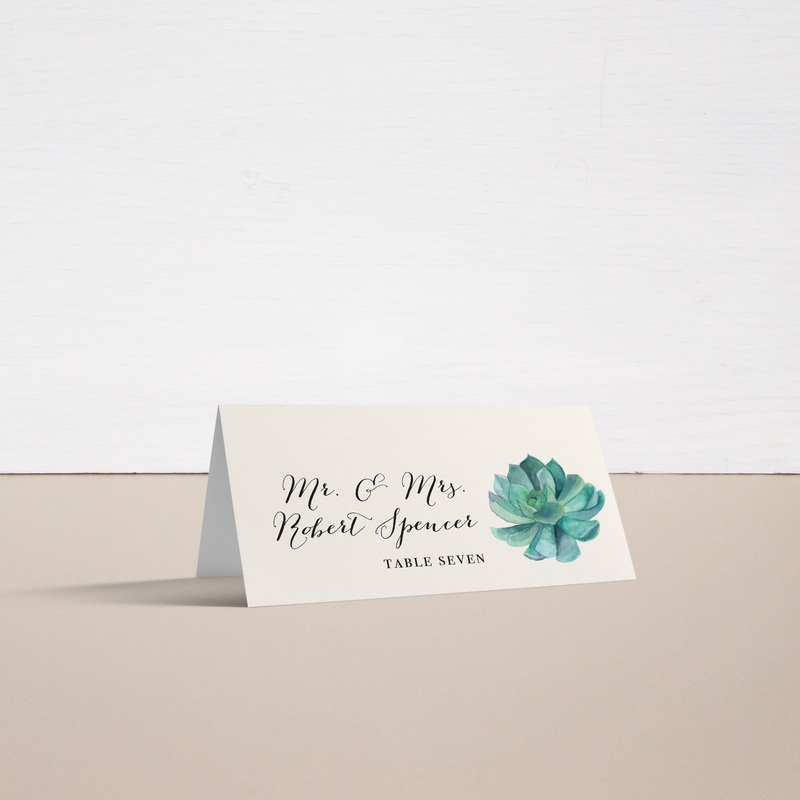 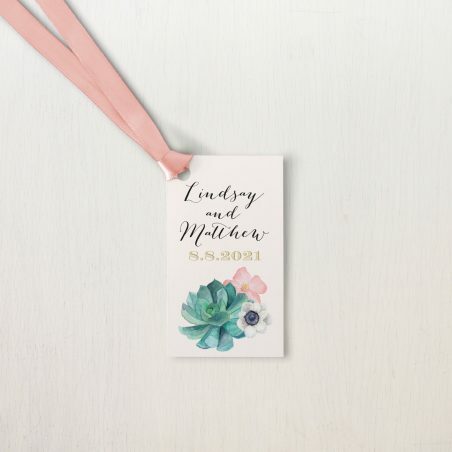 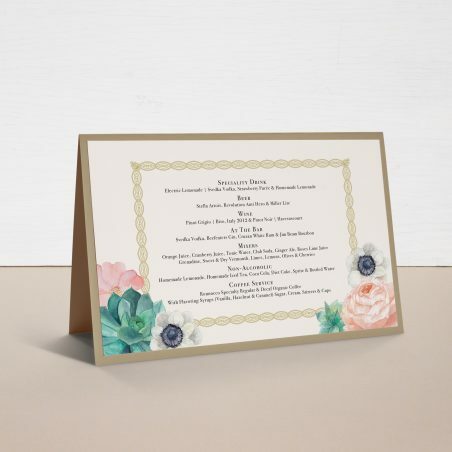 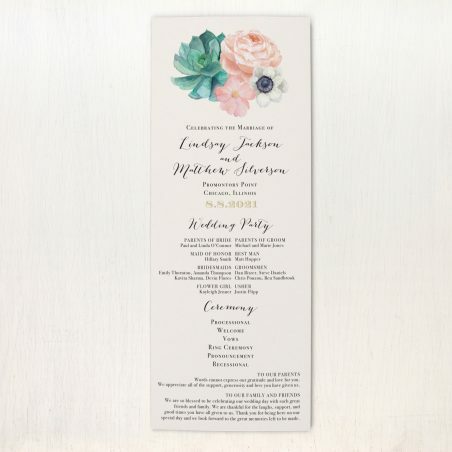 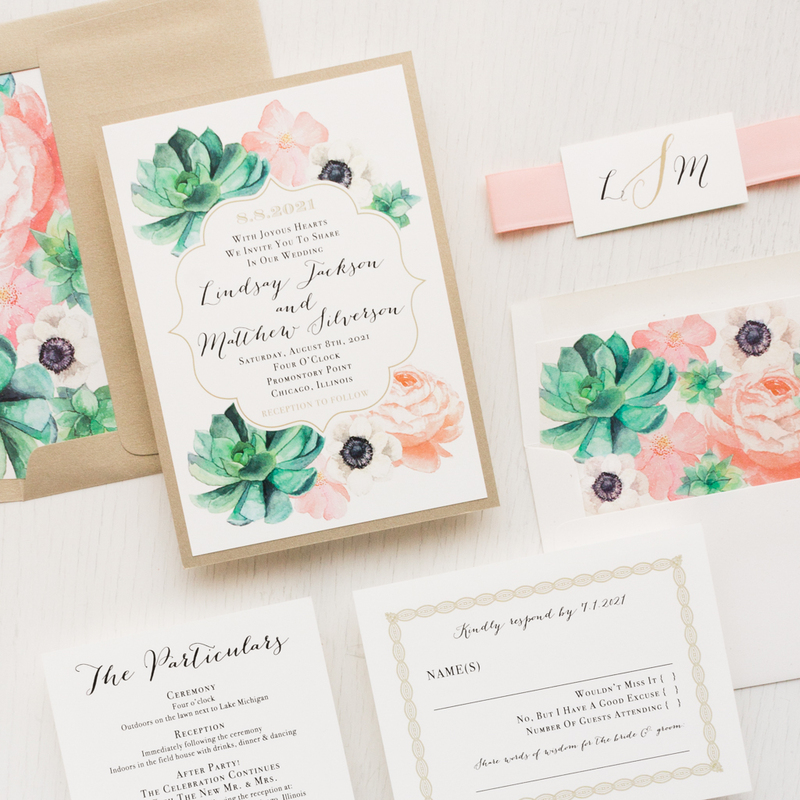 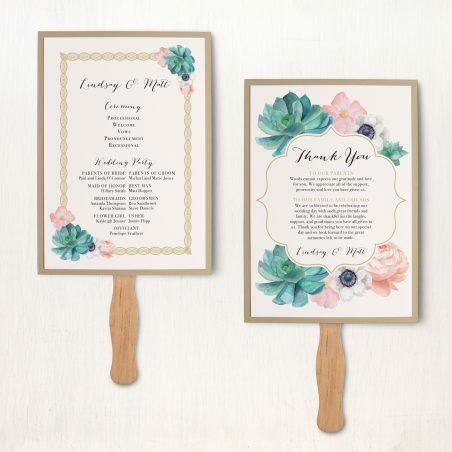 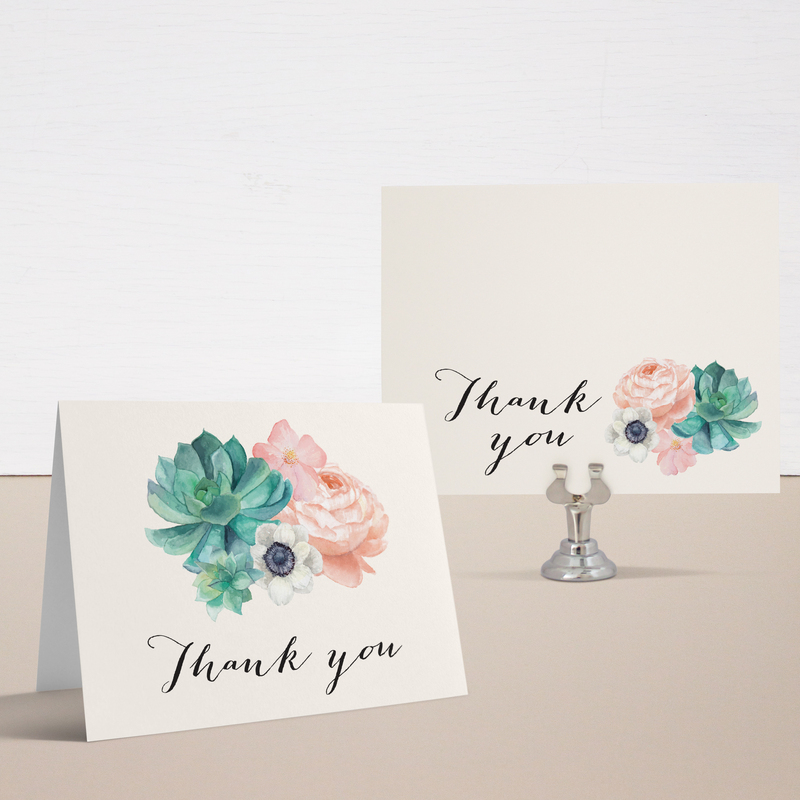 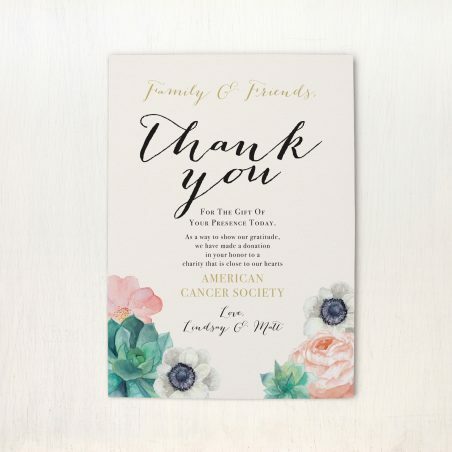 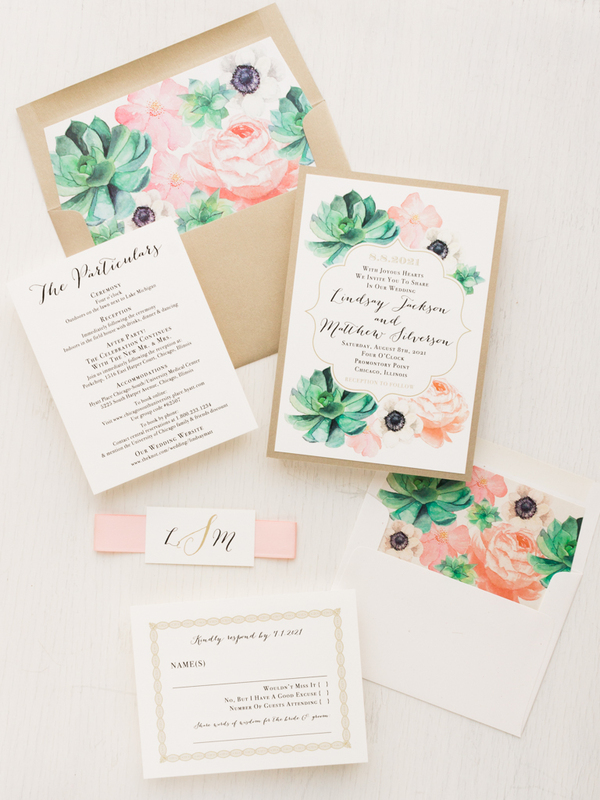 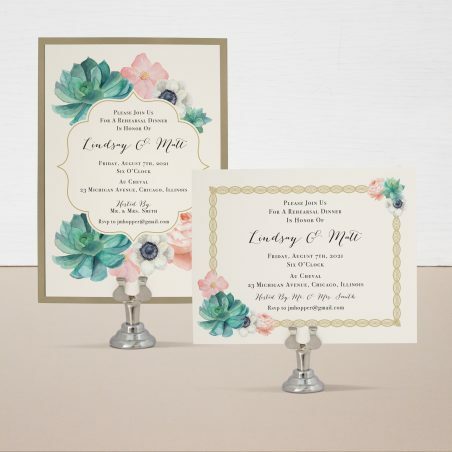 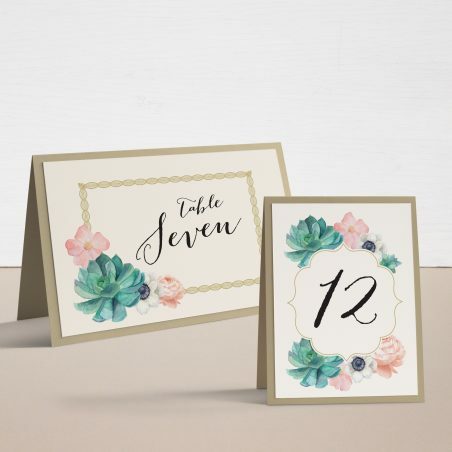 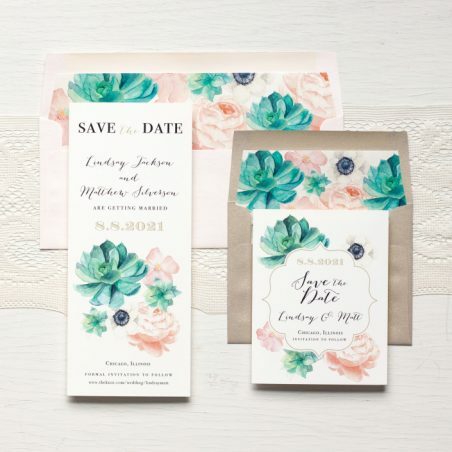 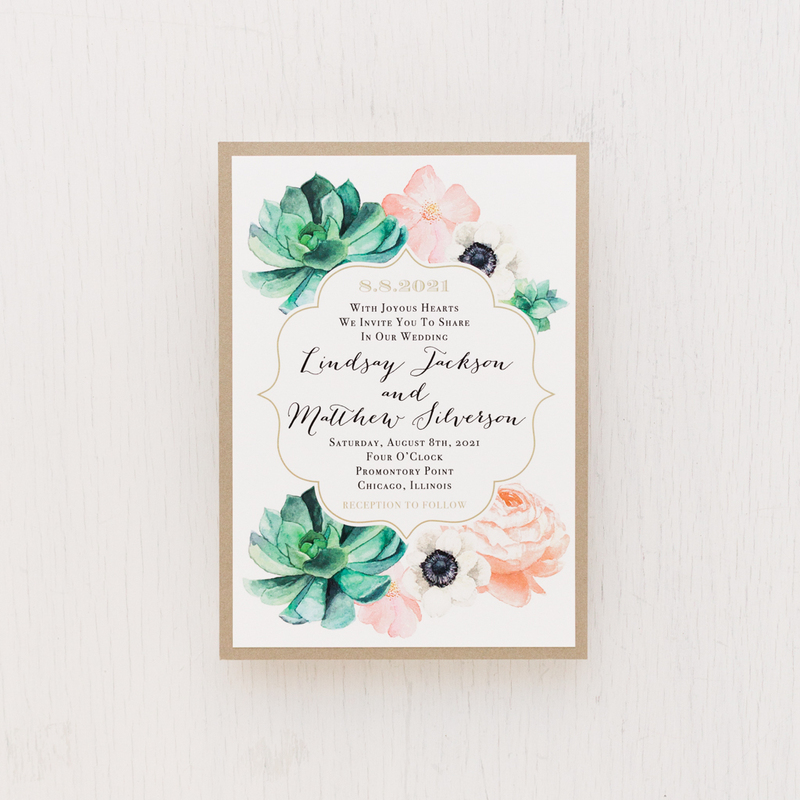 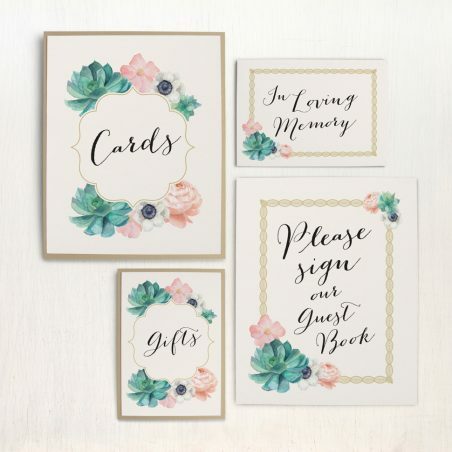 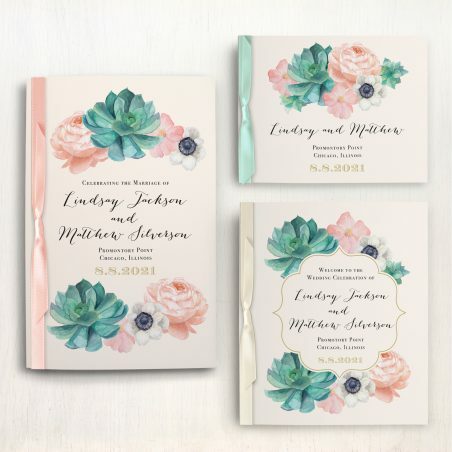 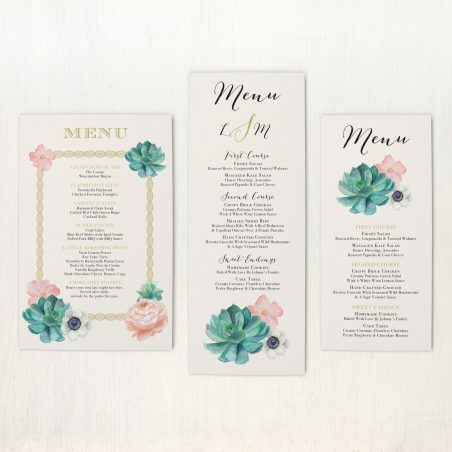 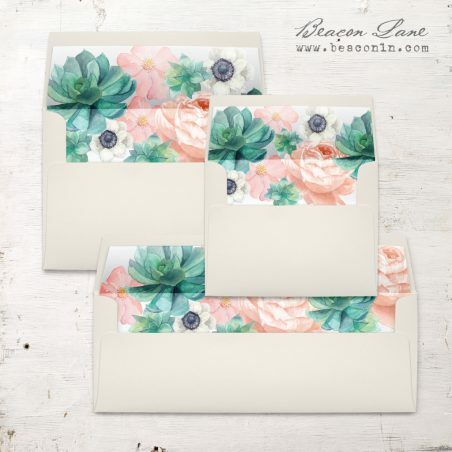 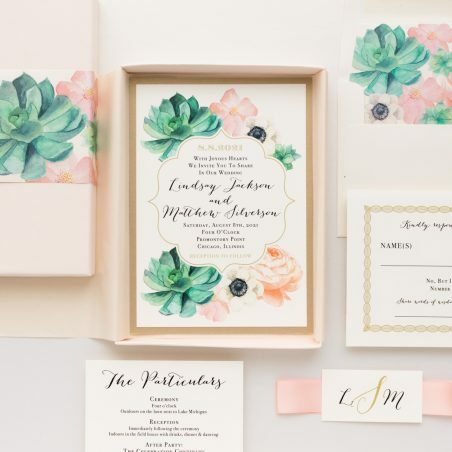 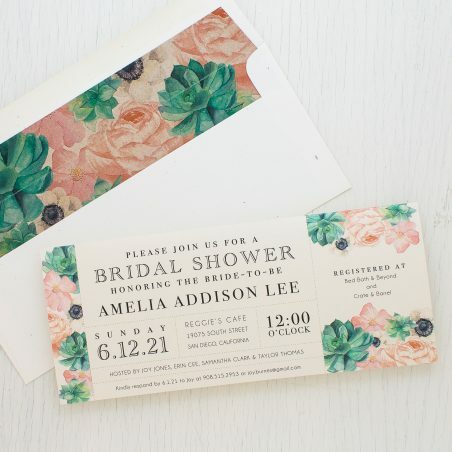 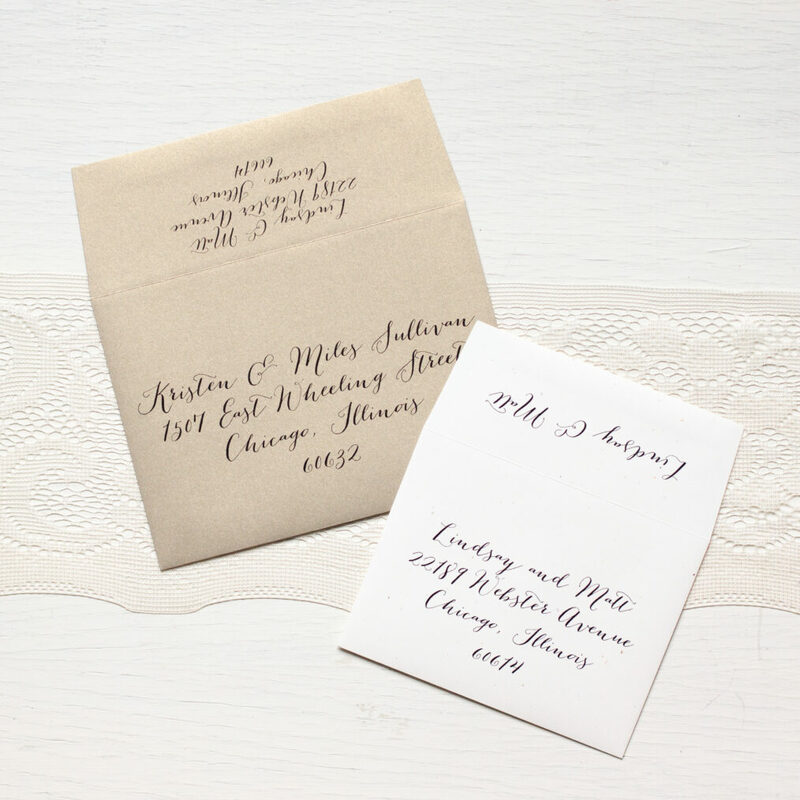 Watercolor Blush Succulent wedding invitations with romantic script fonts, monogram tag and succulent, peony and anemone florals. 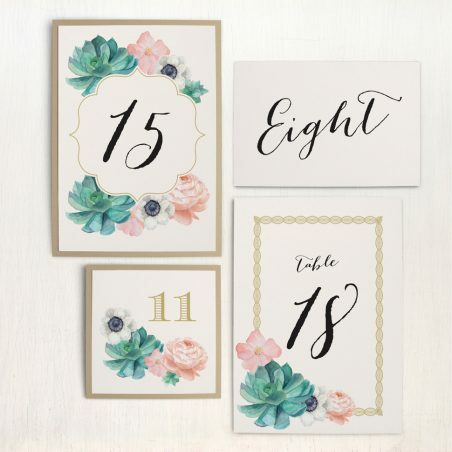 So charming and sweet! 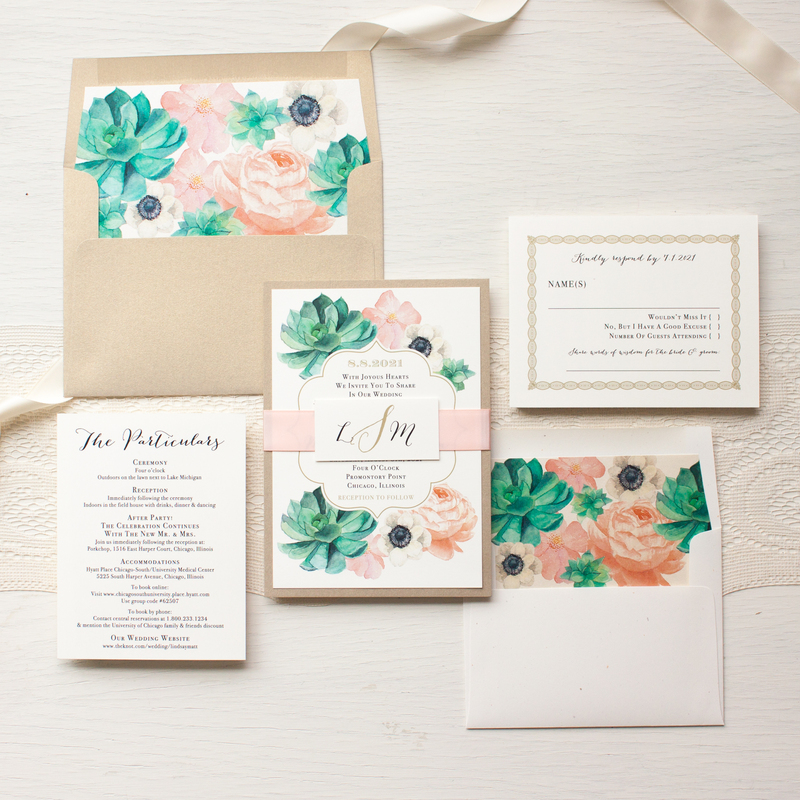 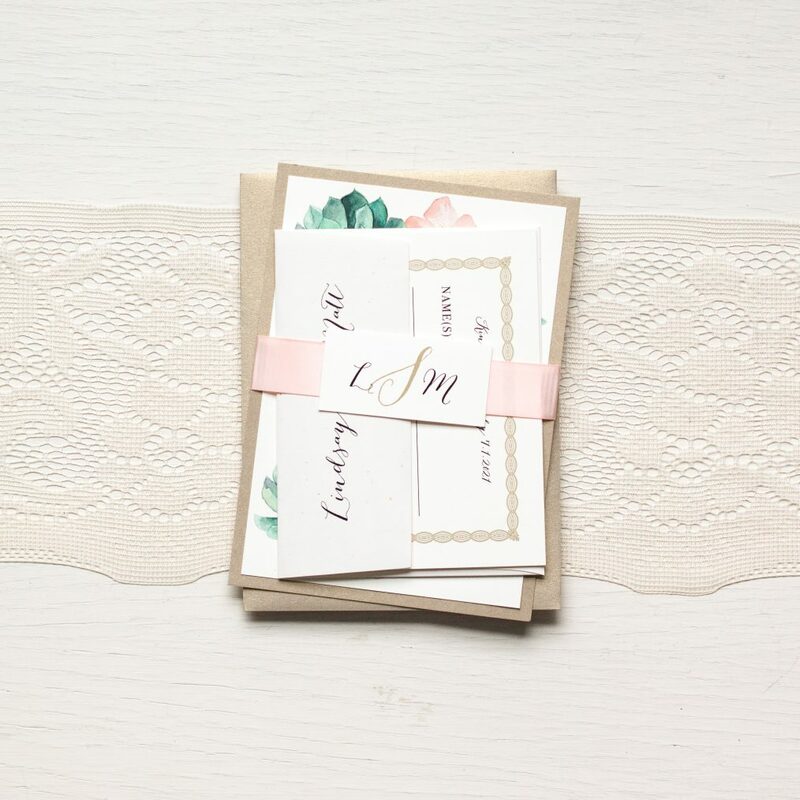 Each bundle is layered with metallic gold, soft blush peach and ivory.